One man’s meat is another man’s poison. If botrytis was the enemy across most of Bordeaux in 2013, it was certainly most welcome in Sauternes and Barsac. The warm and humid conditions favourable for the development of ‘noble’ rot from mid-September onwards, allied to drying winds, proved the classic mix for a very good sweet wine harvest in 2013. The region has produced many beautiful wines with the vintage’s trademark acidity. It gives extra freshness and vibrancy. Some are comparing the quality to 2007 and 1997. Château d’Yquem has produced something tremendous, but there are also very impressive efforts from Château Coutet, Château Doisy-Daëne, Château de Fargues, Château Lafaurie-Peyraguey, Château de Rayne Vigneau, Château Rieussec, Château Sigalas Rabaud, Château Suduiraut and Château La Tour Blanche. Overall St Estèphe was a little more variable than I’d expected in 2013. 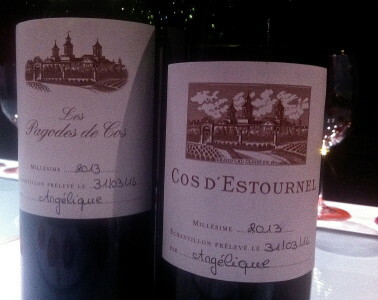 The wines are fresh, vigorous and pretty high in acidity. Some lack charm and there’s not the full-fat quality of the good years here. There are successes. I’ve posted already on Calon-Ségur, Château Cos d’Estournel, Château Meyney and Château Montrose, but Château Phélan Ségur looks nicely polished, Château Capbern Gasqueton is very pretty and I was particularly struck by Château de Pez. There are also solid efforts from Château Haut-Marbuzet, Château Tronquoy-Lalande, Château Le Crock and Château Ormes de Pez, though they lack the flair of the best vintages. Château Meyney has to be one of the outstanding wine values in St Estèphe, an appellation that offers a lot of value for money. 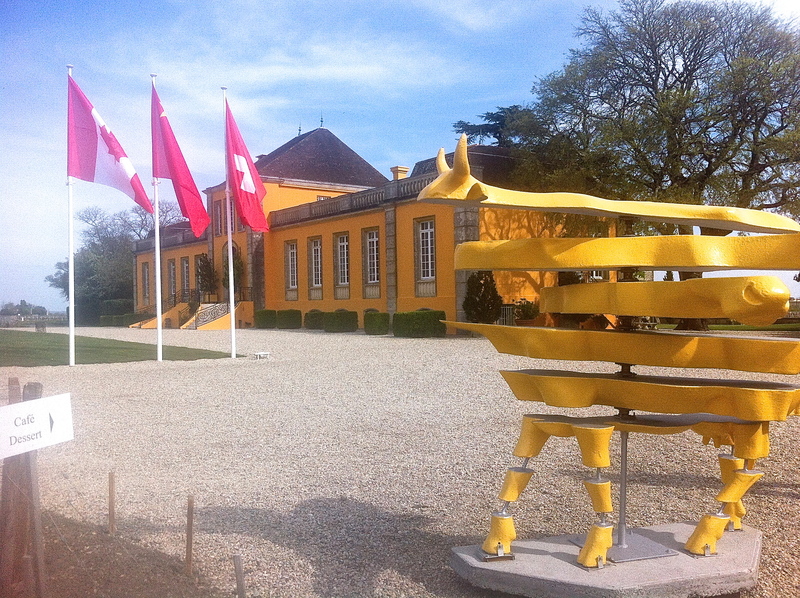 After terrific wines here in 2009 and 2010, Meyney produced an exceptional 2012. In 2013 it has followed up with another impressive wine. It has good depth and fleshy fruit for the vintage. The harvest here was even later than at neighbouring Château Montrose, finally completing October 19. Like Montrose, the property benefits from a relatively high position on a hilltop plateau sloping down towards the Gironde, a spot that offered a number of advantages in the wet, humid vintage. 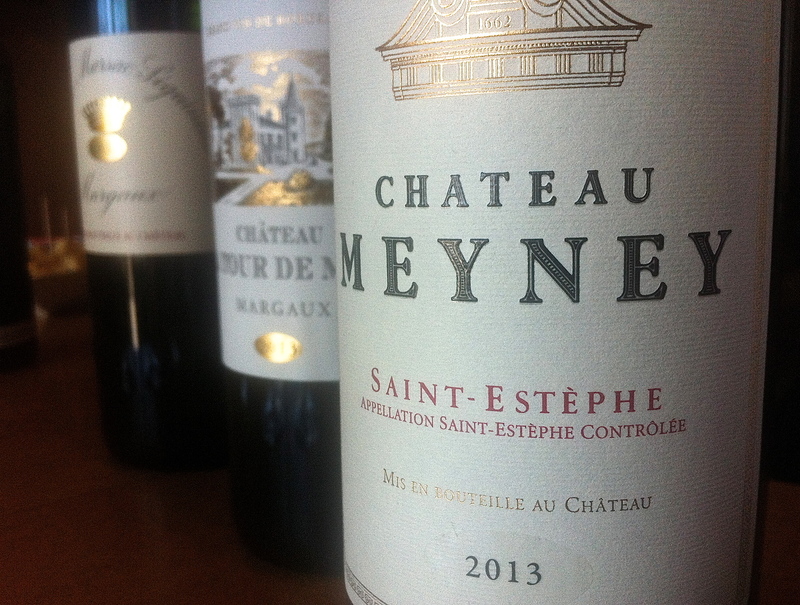 There’s also a degree of winemaking savvy here, allied to investment, which makes Chateau Meyney now regularly one of the properties to watch in the appellation. 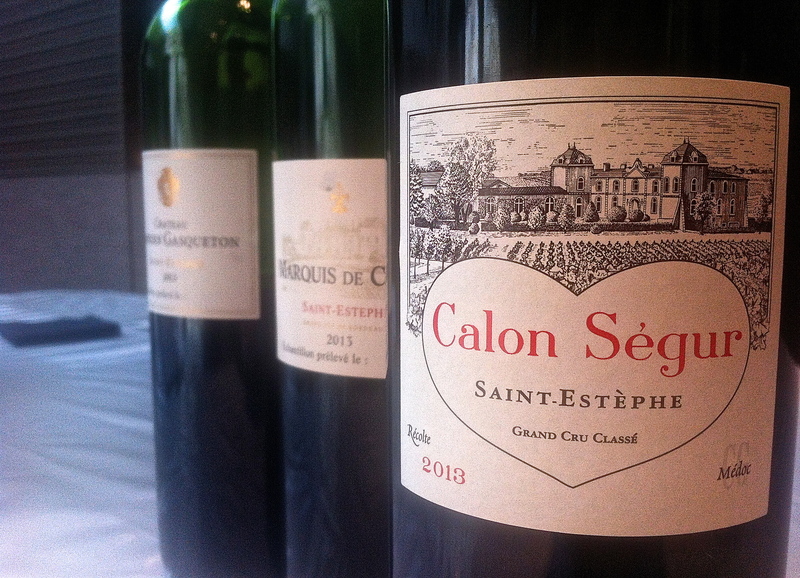 I’m a great fan of Château Calon Ségur. The property produces wines of genuine delicacy and harmony. In a way it always feels the least St Estèphe of top properties here, its balance and elegance suggesting more the finest growths of Pauillac, St Julien or even Margaux. Calon has produced excellent wine in 2008, 2009 [really exciting], 2010, 2011 and 2012. This run of good form continues in 2013. It’s a surprisingly full effort of real character and purity. It tops the appellation for me and was one of the standouts on the left bank this year. You could say that Château Montrose is a typical St Estèphe in 2013. It is muscular and structured with density as well as acidity and grip. It is bold for the vintage. Yet this serious effort is exactly that. It is solemn and lacks a bit of charm and immediate appeal. It is certainly a longer-term wine than many in the vintage. The estate compares it to 1998. 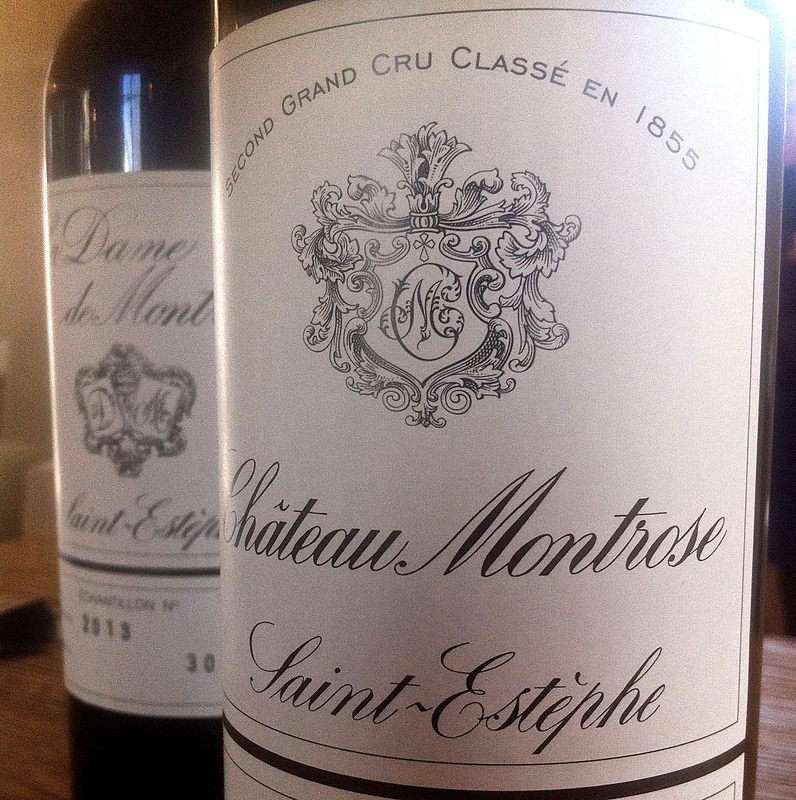 La Dame de Montrose has fruity aromatics and a structured palate with plenty of grip. 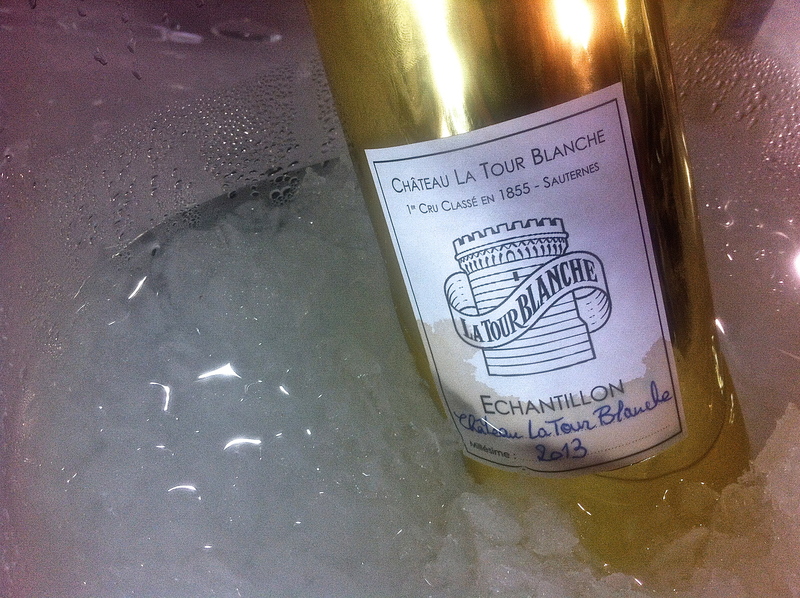 Chateau Tronquoy-Lalande is vibrant and sappy. Aymeric de Gironde summed up the 2013 vintage perfectly: ‘Normally we make wine to make money, this year you needed money to make wine.’ Production at Château Cos d’Estournel was 50% down, a combination of reduced yields through poor flowering and strict selection at harvest. The grand vin is a bright, fresh effort with pleasing aromatics and a lightness of touch that speaks of the vintage. Pagodes de Cos has a salty mineral tang and attractive vibrancy. Neither are weighty St Estèphe. Cos Blanc is wonderful. A bit like Aile d’Argent at Mouton, it’s the supporting actor here that walks off with the Oscar.